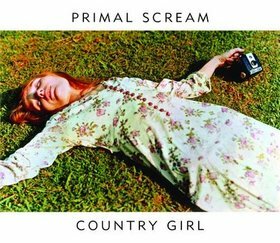 I love Primal Scream's new single "Country Girl" and I like Jack Daniel's, and if you do too clap your hands, because big fun is one click away. Link: Columbia Records UK | Primal Scream. That's a catchy tune. I can hardly wait for the May 22 release of RIOT CITY BLUES. But do you think it'll be avail in the US? iTunes seems to limit music purchases to US music store items. I can understand the need to raise the rates for Japanese releases due to shipping costs, but is that really an issue thru iTunes?